NEW!! Cat. 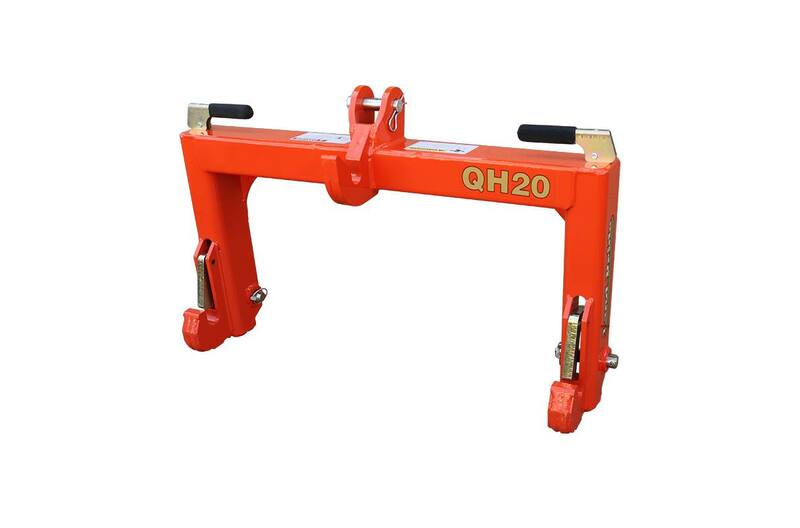 2 quick hitch. Maximum lift Capacity: 3600 lbs (1632.9 kg) At 24" (61.0 cm) back from implement’s lower 3-point hitch pins. Implement hitch must match hitch category listed above.